Switzerland Bank "Swissquote" Records High Profit After Welcoming Cryptocurrencies - Coinfomania Coinfomania: Where blockchain and cryptos live. While many banks around the world continue to run away from cryptocurrencies, Swissquote, an online banking service provider, says it has reached a 44% profit increase within the first half of 2018. 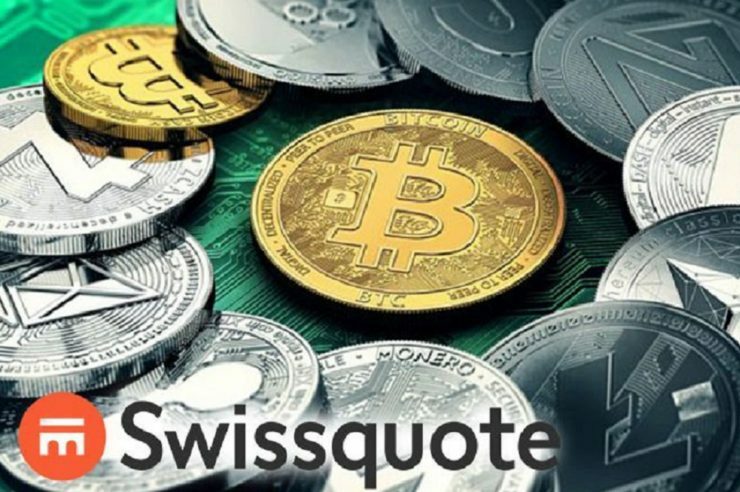 According to a local news source, Finews, the profit growth can be mainly attributed to the “crypto boom” earlier in the year and a subsequent “brisk demand” for crypto products offered by Swissquote within this period. It was just in July 2017 that Swissquote became one of the first Europe-based online banking service providers to offer bitcoin trading accounts to its client base. Five months later came the bitcoin boom which extended into the new year and resulted in a surge of interest into bitcoin and altcoins. Financial statistics revealed that Swissquote profits amounted up to 25.7 million CHF ($26.01 million) in the first half of 2018 and represents a massive 44% increase when compared to what the company achieved in 2017. With the new profit numbers too, Swissquote surpassed estimated profit calculations by an additional 2.5 million CHF ($2.53 million). The number of customer accounts managed by the firm within the first half also surpassed previous year figures while trading activity rose to an average of 11.8 transactions, compared with just one transaction in the same period of last year. 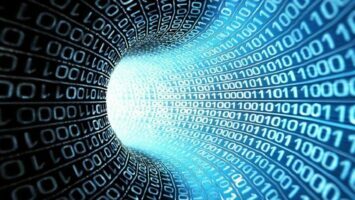 Finews also revealed that on the overall, client assets managed by the online banking service “increased by a good 20 percent to CHF 25.5 billion as of mid-2018.” Within the first half too, “net new capital inflows were a solid 60 percent above the previous year, hitting CHF 2.4 billion ($2.43 billion),” added the report. Even though the profit numbers are expected to drop when profits for the second half is released, another bitcoin boom before the end of 2018 cannot be ruled and then Swissquote could hit really incredible profit figures once again. Even if that fails to happen, then the firm now expects a 15% profit increase for the full calendar year, even though its target at the start of the year was only 10%. Swissquote has clearly moved steps ahead from offering only bitcoin trading accounts which the firm started with. Right now, the service provides different crypto investment products, including support for four further major cryptocurrencies as in December 2017. In March, it also introduced an exchange-traded product (ETP) that tracks a multi-cryptocurrency index. This ETP is currently listed on the country’s largest stock exchange. 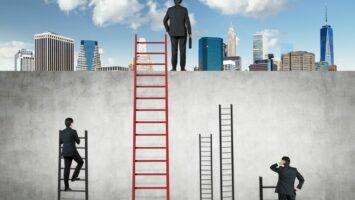 Will Cryptocurrencies Outperform Indian Rupees?